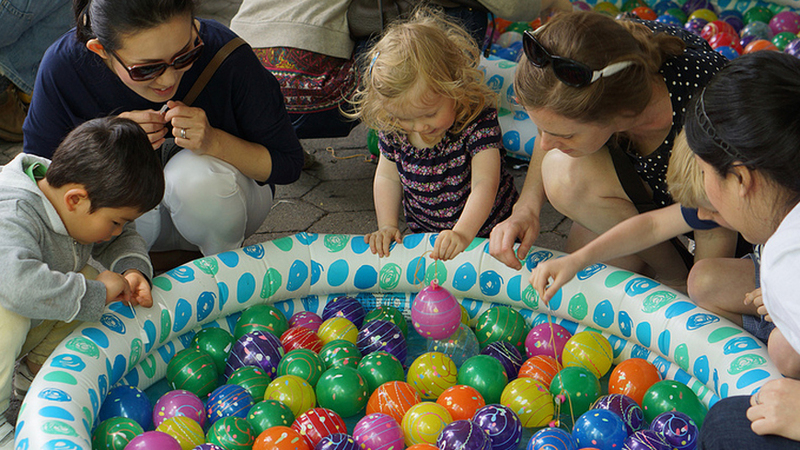 Japan Day @ Central Park 2014 is a showcase of Japan’s vibrant traditional and contemporary culture. The yearly event is supported by the Consulate General of Japan in New York, the Japanese Chamber of Commerce and Industry in New York, The Nippon Club, as well as many corporations. Thousands of visitors enjoy a variety of activities, food, and stage performances throughout the day. The eighth annual event will take place on Mother’s Day, May 11. If you’d like to be a part of it, there are several ways you can participate. 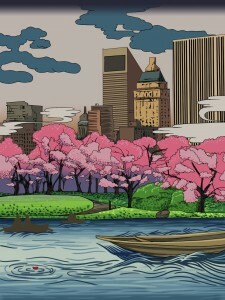 Artists are encouraged to enter the 3rd Annual Japan Day @ Central Park 2014 Art Contest. The winning artwork will become the official image of Japan Day @ Central Park 2014 and will be seen all over the city on posters, flyers, programs, and T-shirts. The winner will receive a pair of roundtrip economy class tickets to Japan provided by All Nippon Airways. The first-place drawing will also be displayed in the exhibition space at the Consulate General. The deadline to submit your entry to the art contest has been extended until Monday, February 24. Japan Day @ Central Park is also accepting applications for stage performers as well as food and activity tent organizers. The deadline for submissions is Friday, February 7. Selected participants will be announced in April. For art contest rules and submission instructions, please visit Japan Day @ Central Park’s website. 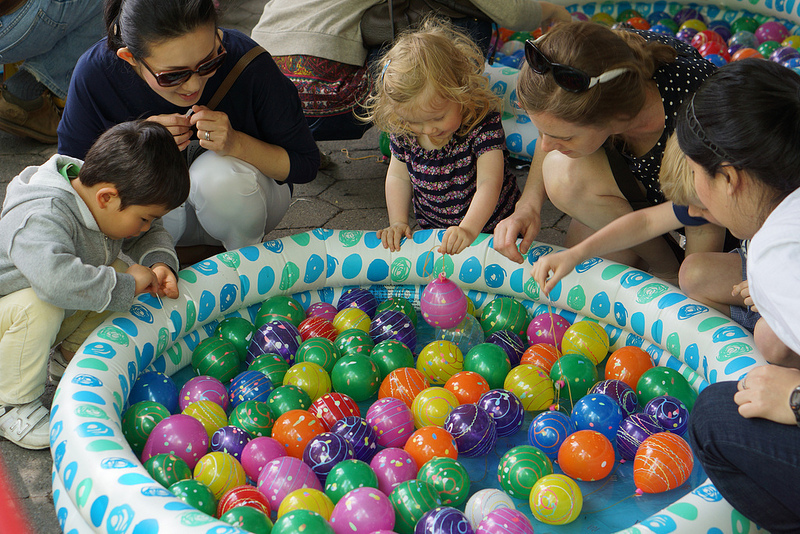 Check out JapanCulture•NYC’s photos from last year’s Japan Day @ Central Park.